Because loss of life is a possibility though, employees and employers must avoid looking at the flu as just a bad cold. It is a good idea for all workers to get a flu shot to combat the sickness. Company owners should think about introducing a program that offers the remedy for free. After all, not every worker can afford health insurance nor do they have the means to get the treatment. The action can prove to be beneficial in the long run as the agents won’t miss work from the ailment and cause productivity to dwindle. Aside from flu outbreaks, other germs always seem to be lurking about and traveling through the ranks. The pathogens can leave employees with common colds, stomach bugs, strep throat, and more. They can be passed along via an infected person sneezing, talking on a telephone, or even touching a doorknob. While there is no sure-fire way to stop all of the ailments in their tracks, office cleaning services can prove to be an excellent first line of defense. Allowing old food to accumulate in trash cans is a big no-no as it gives bacteria a place to grow and thrive. Letting dirty dishes pile up in the kitchen area is asking for trouble as well. Messy sinks and toilets in the restrooms are problematic places too. Getting an employee to take care of the janitorial duties takes them away from their other obligations. Plus, the individual may not sanitize the areas appropriately, which means germs can still be running amuck afterward. Don’t leave anything to chance with the health and well-being of everyone at stake. Instead, utilize our professional office cleaning services to ensure that things are done right. With any luck, the action will assure that you and your employees stay healthy by keeping the illness sources at bay. Therefore, it is of the utmost importance for office managers to think outside of the box to keep the operation running smoothly. Today’s workplaces are more fast-paced and complex than ever before. So, organizations have to adapt accordingly to stay at the top of the food chain. Continue reading to learn about some best practices that can prove to be beneficial for all companies. Putting too much on the shoulder’s of a single worker is a problem for the person in itself. 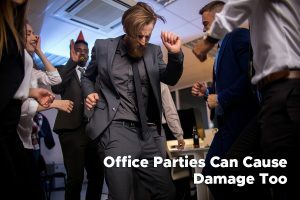 They can become stressed out and overwhelmed by the workload, which can lead to illnesses and the person having to take days off from the office. Employee health and well-being should always be a primary topic of concern for the business. However, other problems can arise from others not being trained to do the job too. If nobody is familiar with the tasks, everything in that department will come to a screeching halt when the professional takes a vacation or a personal day. Putting an untrained person in the position and expecting them to fill the person’s shoes is like throwing them to the wolves. 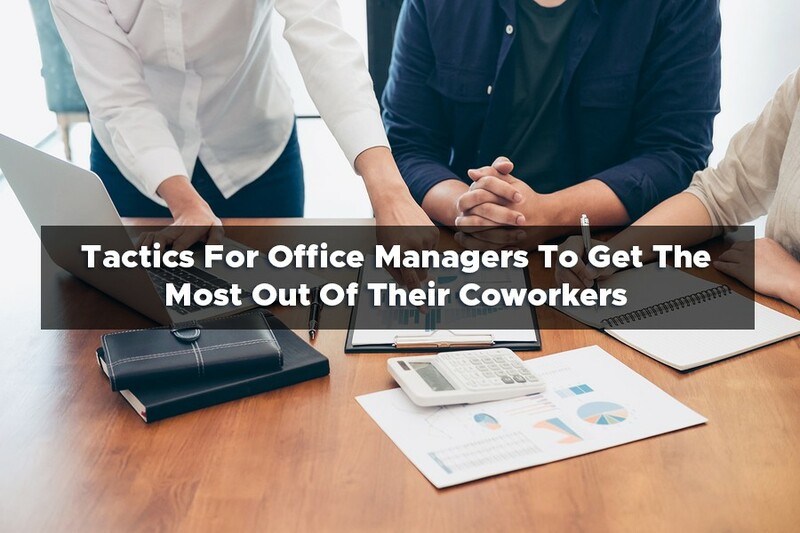 In turn, they will seek opportunities elsewhere, and word will quickly begin to spread about the office manager’s antics. Earning a bad reputation won’t do the human resources department any favors as it will become difficult to find high-quality candidates for the company’s positions. Harassment can come in a variety of different ways, shapes, and sizes, but none of them are appropriate workplace behaviors. Therefore, it is critical to have a strict no-tolerance policy in place. Just having the document is not enough though. The office manager must also adhere to the rules themselves as well as enforce them with other employees. Leaving things to chance is not much of a plan and opens the door for lawsuits. Everyone deserves to have a safe, professional workplace environment. So, add best practices like these to your routine and give them what they want. After all, happy employees equal a pleasant facility, which makes the office manager’s life easier. Being an effective leader is no easy task, and it can be both challenging and tricky. However, assisting and guiding the actions of other employees can also feel satisfying and rewarding for an office manager. The sky is the limit for the company’s productivity and profitability when everyone is on the same page. In turn, if all of the cogs are turning like a well-oiled machine, the supervisor and workers will prosper in seeing pay raises, bonuses, and more. Of course, things can go in the opposite direction too. If an office manager fails to keep the employees motivated, things will get out of control in a hurry. It is likely that the artisans will spend more time horsing around than doing the jobs that they get paid to do. When folks are spending a little too much time around the water cooler cracking jokes, tasks don’t get done, and instead of seeing pay raises, workers can become disciplined. It is even possible for the punishment to be harsh with the office manager and employees receiving pink slips. Read further to learn about skills that you should develop to keep incidents like these at bay. It is easy for words to go in one ear and out the other in today’s fast-paced workplace. After all, projects are continually moving forward, and problems are constantly arising. Active listening can assist the leader in discovering the underlying meanings within employee statements. It is also useful in identifying a person’s tone or mood. 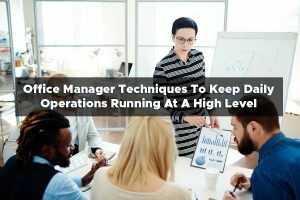 In many cases, by hearing these aspects, the office manager can smooth over critical situations and prevent conflicts from happening. Regardless of what industry a person is in, they will need to communicate with other people at some point, both in written form and verbally. The office manager must be able to do so effectively whether the individuals they are corresponding with are patrons or employees. Plus, managers should hone these skills as they will have to use them while performing other necessary duties. Getting frazzled is entirely out of the question as leaders must always be on top of their game. They need to remain professional, courteous, and respectful while getting their point across. 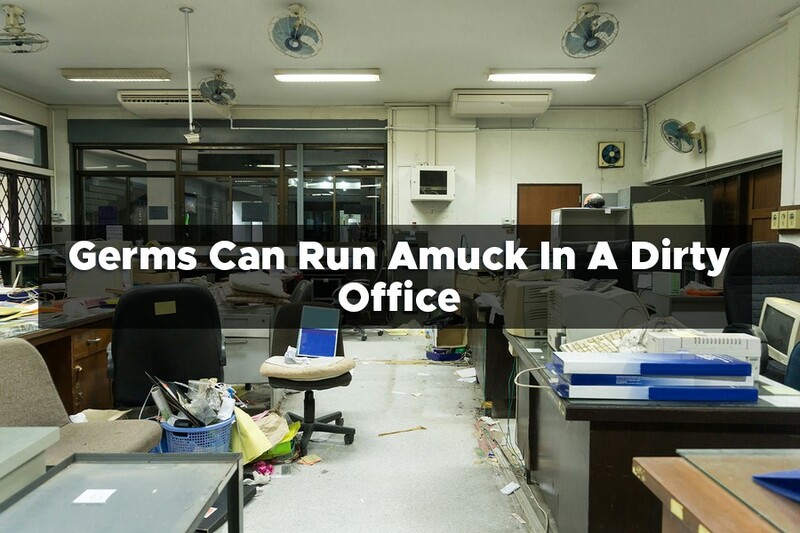 Things can get out of control in the blink of an eye when the office manager is unorganized. 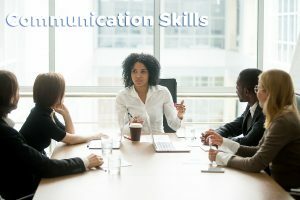 Active listening and communication skills will only get a person so far, especially if the workplace is continuously in a chaotic state. Failing to get organized equals bad news for everyone. Mistakes become made, deadlines are missed, and appointments have to be rescheduled. So, do the company a favor and start learning how to juggle all of your vital tasks today. Whether you are a veteran or are new to office management, you may still find that you often search for the advice and expertise from others in your field. To be a great office manager, it is important to have insight into every possible aspect of the company you are working for. This includes knowing information about your colleagues, learning about the culture of the company, and even the office emergency plan. Do You Know Your Office? When you are an office manager, your responsibility lies in the entire office and the day to day operations. Therefore, you need to develop a strong knowledge of the layout of the office and understand how things should and shouldn’t be done. It is up to you to notice the smaller things that may be easily overlooked by someone else. Are deadlines being met? Are the shared facilities within the office such as the washrooms and breakrooms being cleaned on a regular basis? These are all things you need to stay on top of. What can you do? Dedicate some time at the beginning of each day to walk around the office and take note of things that need to be done and things that have been done well. Don’t let yourself get bogged down by paperwork or phone calls. Gaining insight from this perspective as an office manager is important. 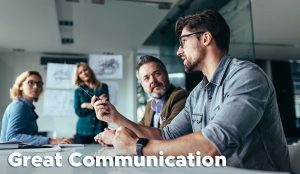 Communication is key in an office environment, and this is of significant importance for an office manager. You want to stay on the same page as your coworkers and make it an environment in which they can express their concerns or questions freely. It needs to be an accessible and safe environment for everyone and to do this you need to set aside the time to talk to the employees and discuss any issues that may need problem-solving or improvements. You should also remember to praise them for a job well done when they meet and exceed your expectations. 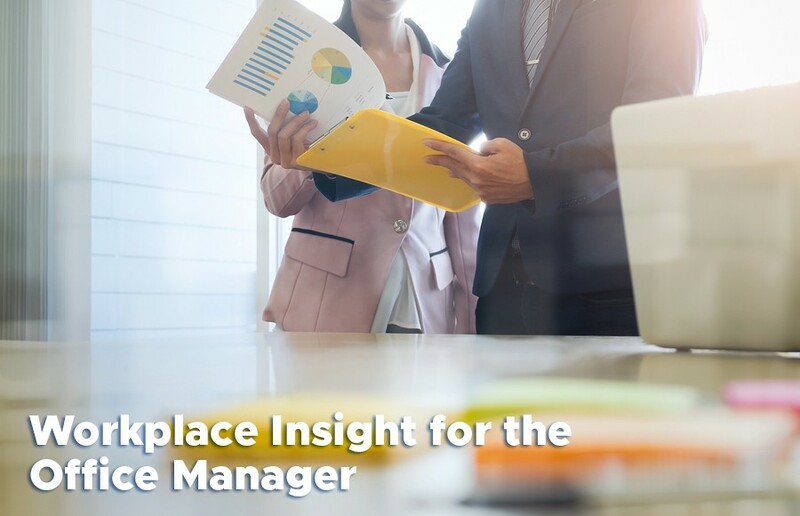 Being able to have this open communication as an office manager is vital to your position, and this insight can be passed onto the higher-ups in the company, so decisions and changes can be made when needed. Finally, having this kind of workplace insight can help create better relationships between yourself and the employees, and it gives you the tools you need to get the job done the right way. When the company sees that you can make decisions and handle the office, you are effectively building trust and showing that you have the insight you need to be successful. 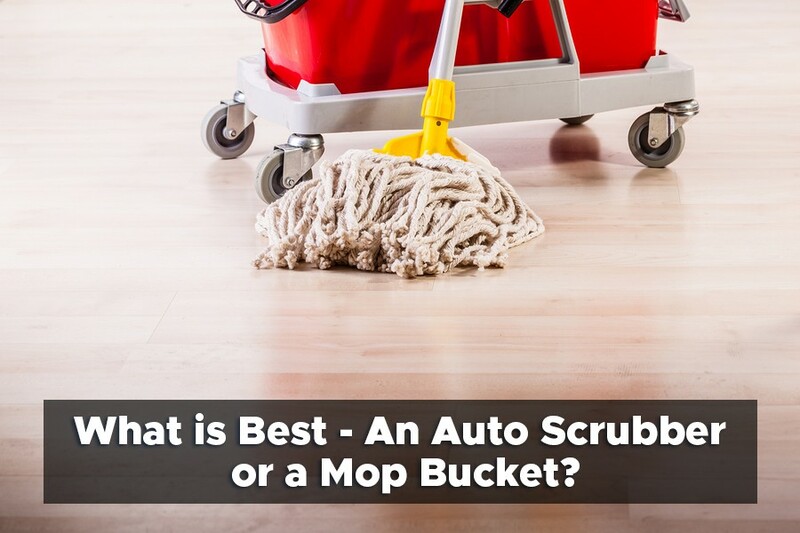 What is Best- An Auto Scrubber or a Mop Bucket? 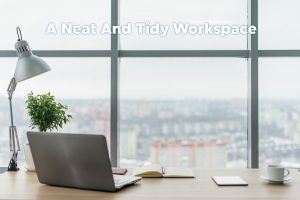 When it comes to the cleanliness of an office environment, many people will just leave it up to the company they hire to come in and clean and they rarely ever stop and really consider what would be best. 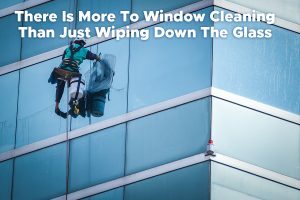 When it comes to a common workplace janitorial debate, we are seeing both sides to the different cleaning methods, and we are trying to find out which is best. This is the fight between the auto scrubber and the mop bucket. 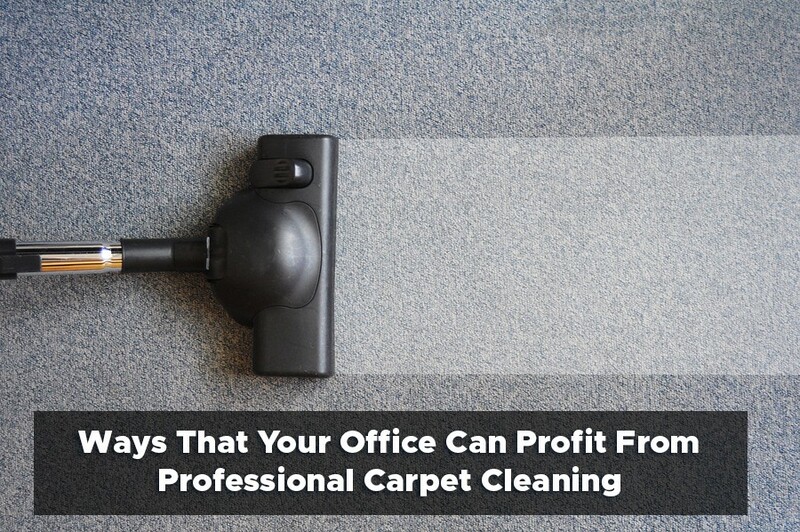 When you hire a cleaning company to come in and clean the office, depending on the square footage they have to cover, it could take hours to make sure every inch of the space is clean and ready to go. With that being said, sometimes it means having to find better and more efficient and faster ways of doing things, and this is where the fight starts. Then we come to an old classic- the mop and bucket. These two tools are a timeless pair and have proven time and time again to be versatile. They can reach small and harder to reach areas that a floor scrubber couldn’t reach such as under desks, behind the toilets, and can even clean the walls. 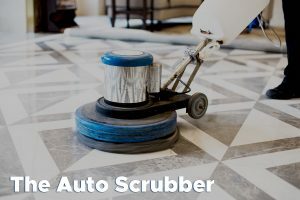 If you have a lot of space to cover and little time to do so, then an auto scrubber is a great tool to have at your disposal. 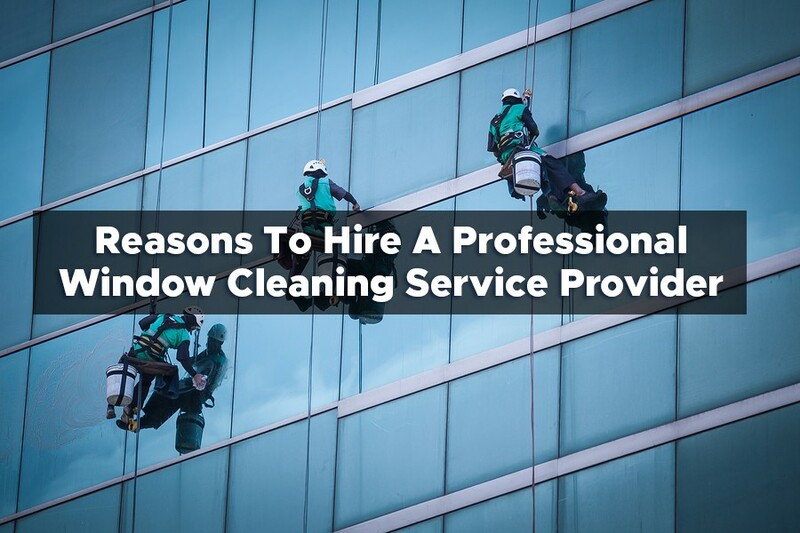 However, it is also a good idea to have access to a mop and bucket for those quick cleanups in between the times the cleaning company comes in for a deeper cleaning. Therefore, in our book, both are must-have essentials for any office environment.